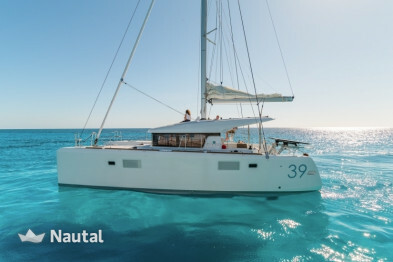 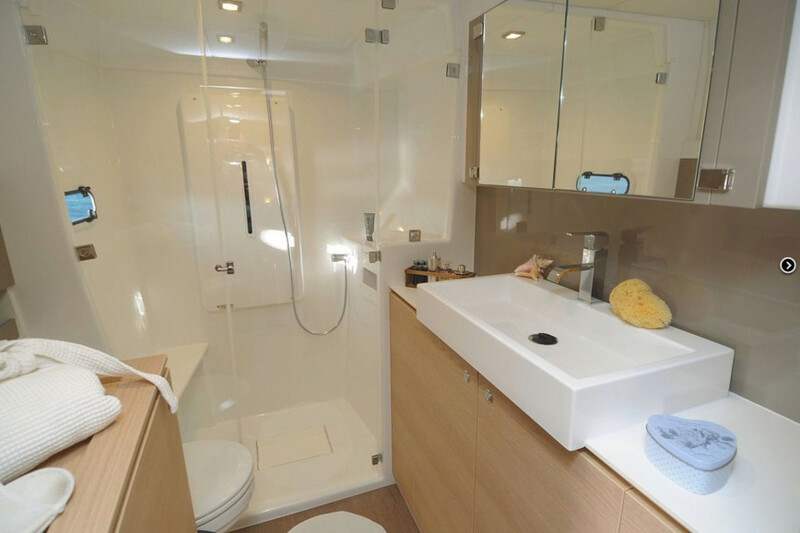 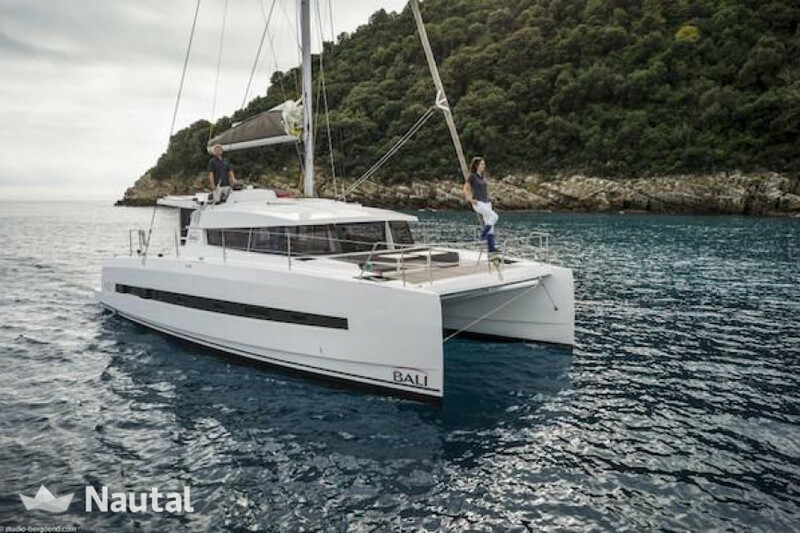 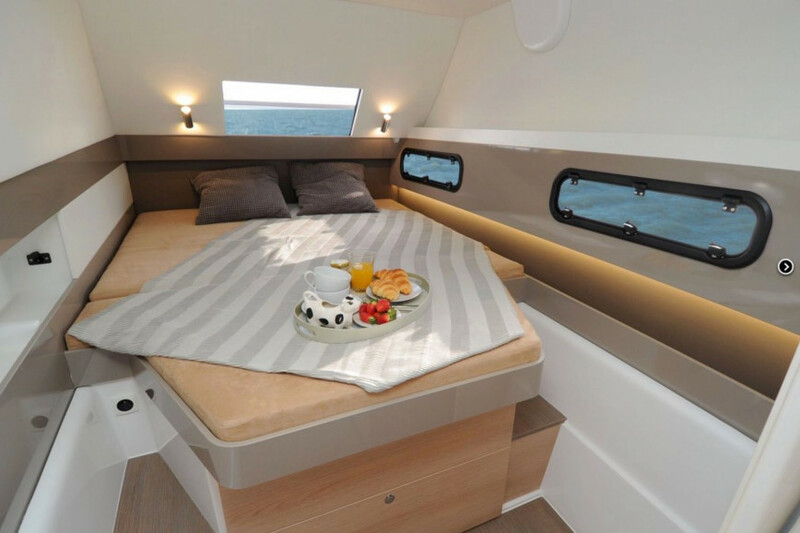 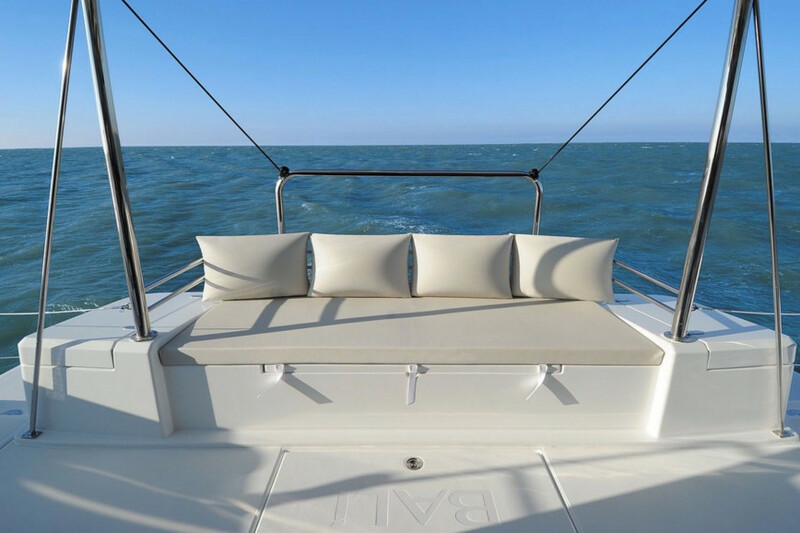 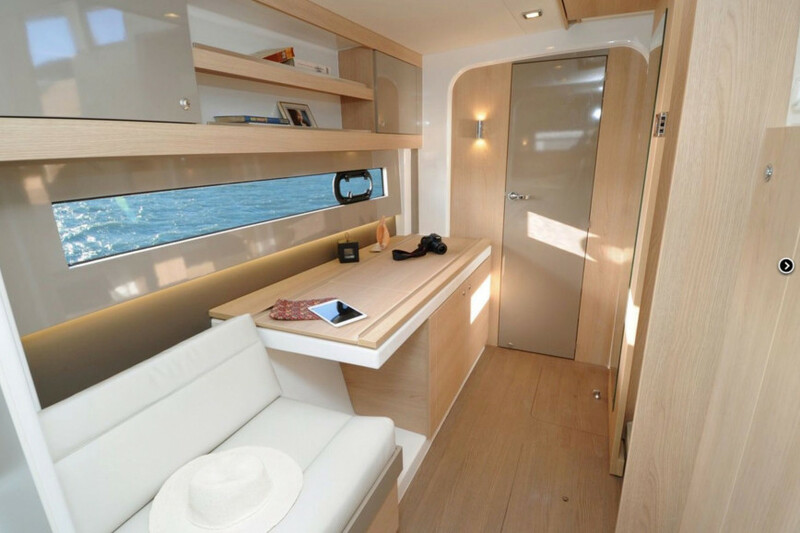 Experience ultimate relaxation on board the Bali 4.1. 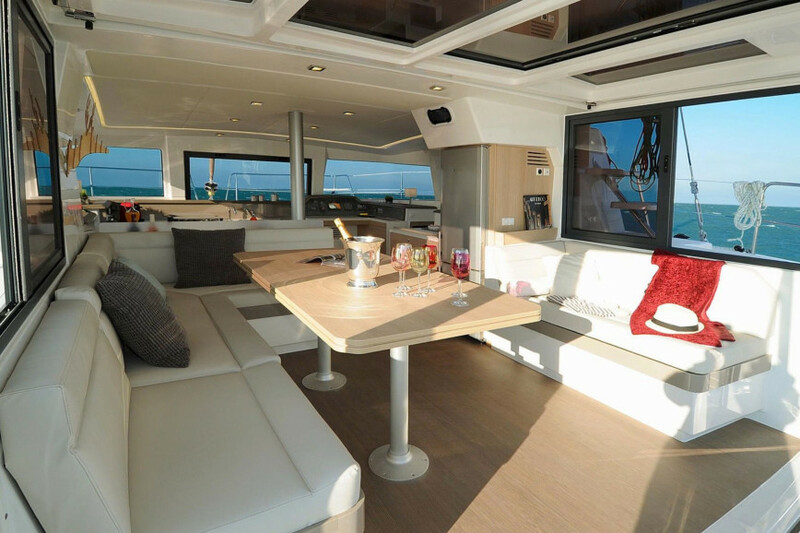 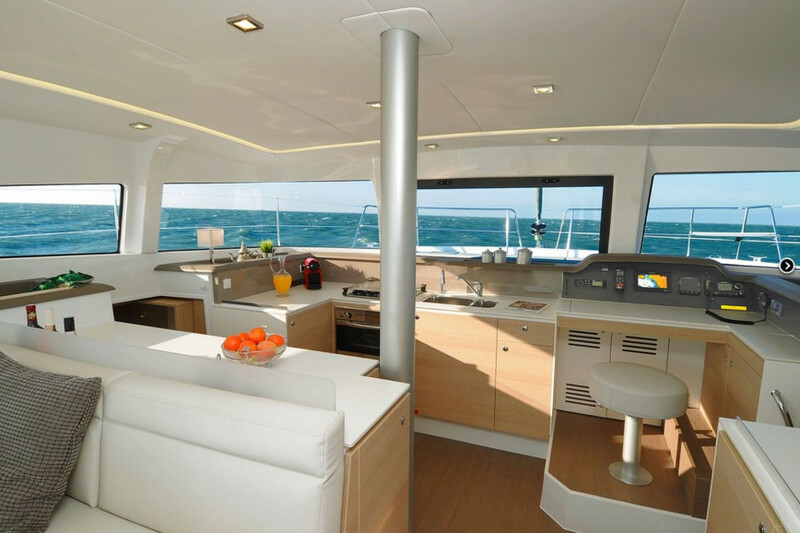 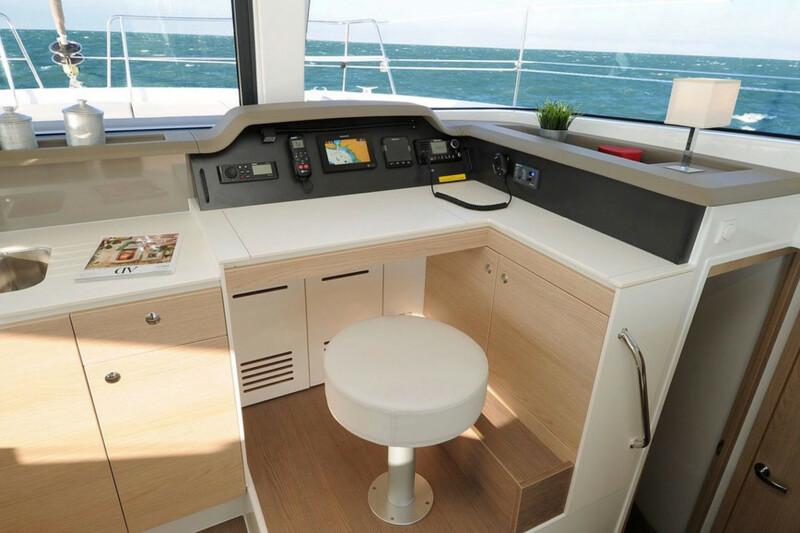 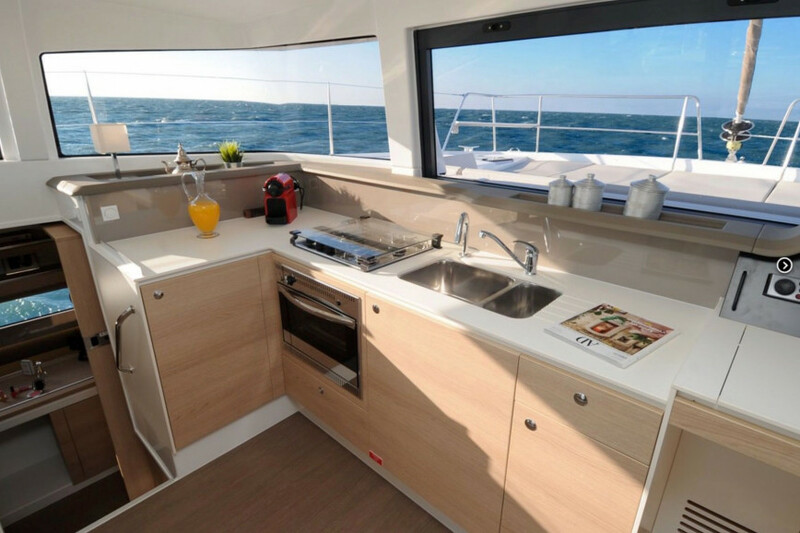 On top deck you will notice a spacious cockpit with dining area, as well as a sunbathing area. 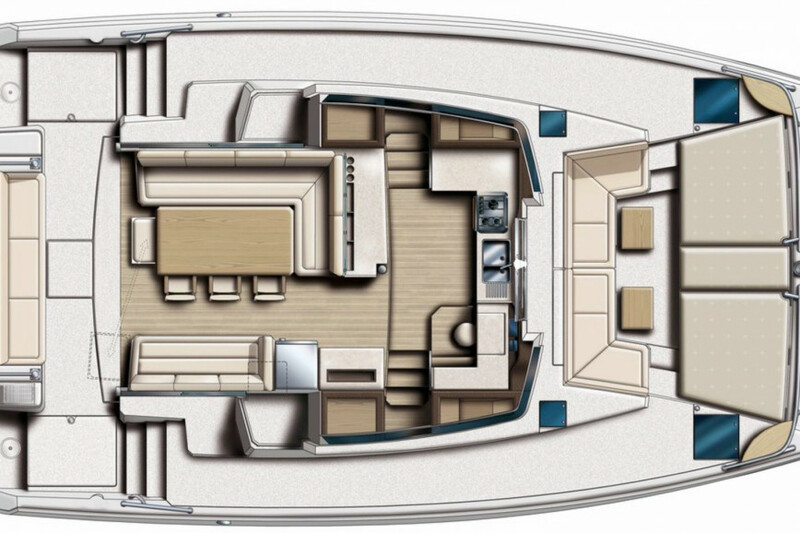 The very seaworthy integral foredeck area provides rigidity and protection from spray. 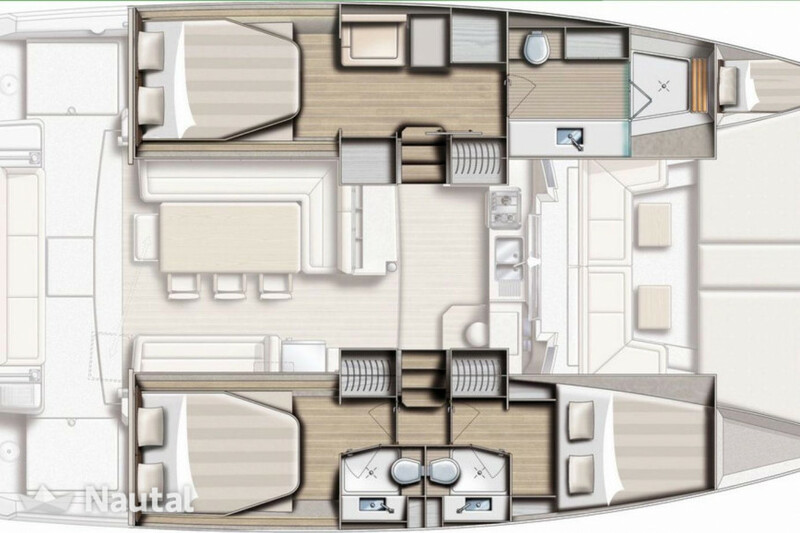 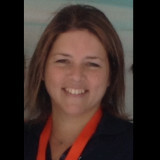 It’s water and diesel tankage, and cool capacity are superior to those of its competitors.